Kitchen gadgets are appealing to a lot of cooks, but they can quickly take over drawer and cabinet space if you’re not careful. If you’re going to add any gadgets to your kitchen, you should be sure it’s something you’ll actually use, and something that will actually make food prep easier for you. 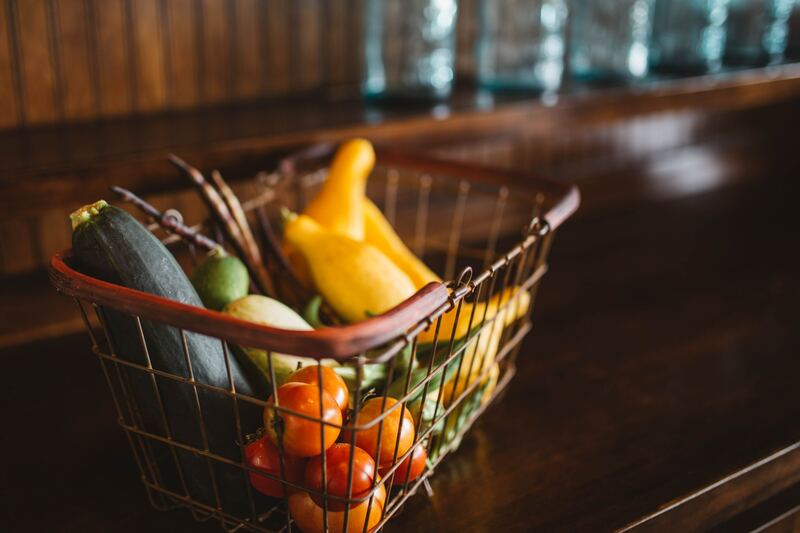 The type of gadgets that will be most helpful in your kitchen will depend entirely on what sort of cooking you primarily do and what foods you most often prepare. We’ve compiled a list of some of our favorite affordable gadgets. These aren’t necessarily necessities for your kitchen, but they are definitely worth a look! 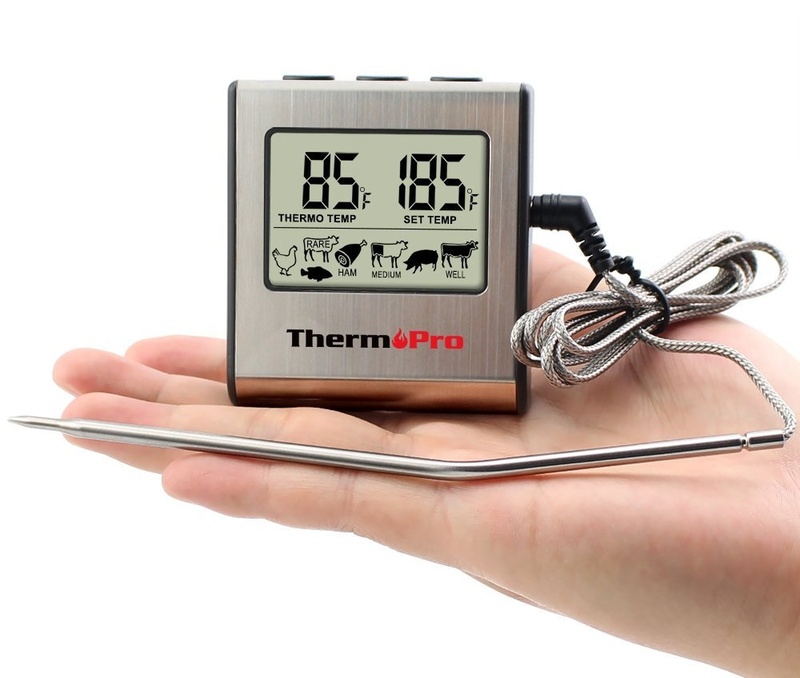 The secret to perfectly cooked chicken, roasts, and meatloaves is a meat thermometer. There are plenty out there, but we like this TermoPro LCD thermometer for its lifetime warranty and easy to read screen. You can use it for everything from barbequing to making candy. It features a range of temps from 32 to 212°F and uses one AAA battery. 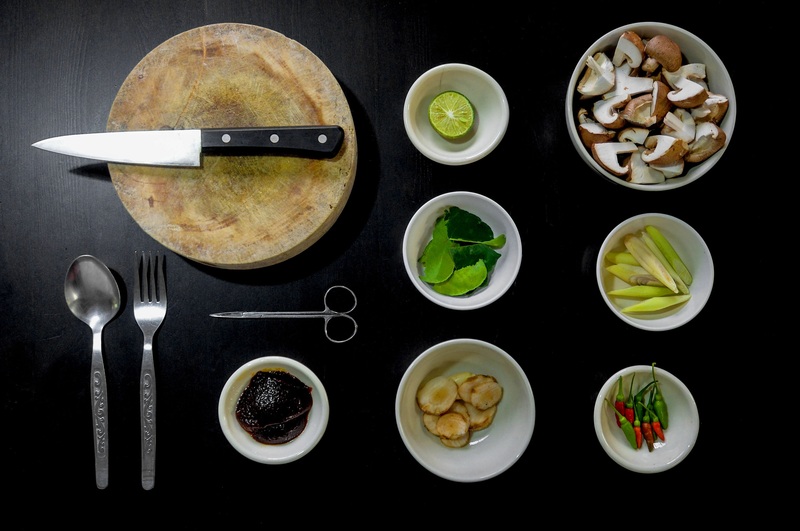 Food scales are important for baking, measuring spices, diets, and more. If you are in the market for a food scale, the Etekcity digital scale is a good choice as it is a good size without being too bulky. It’s easy to store and easy to use. The weight capacity is 11 pounds, so it’s perfect for most of your kitchen needs. I spent way too many years trying different methods of getting rid of the fat in gravy and stews before buying this gadget. Don’t repeat my mistake. 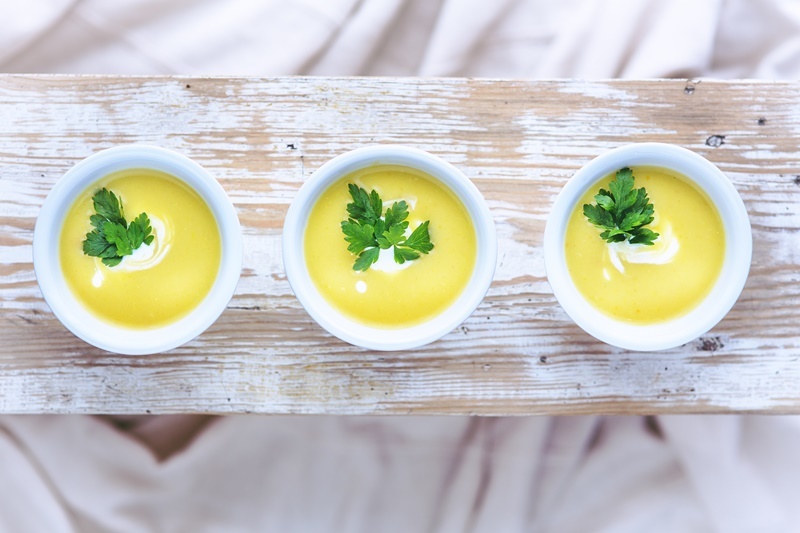 A fat separator makes it so much easier to get rid of the fat that hangs out on top of your broths and soups. If you are an avocado devotee, this little gadget is a must-have, especially if you’re like me and hate getting it on your hands. 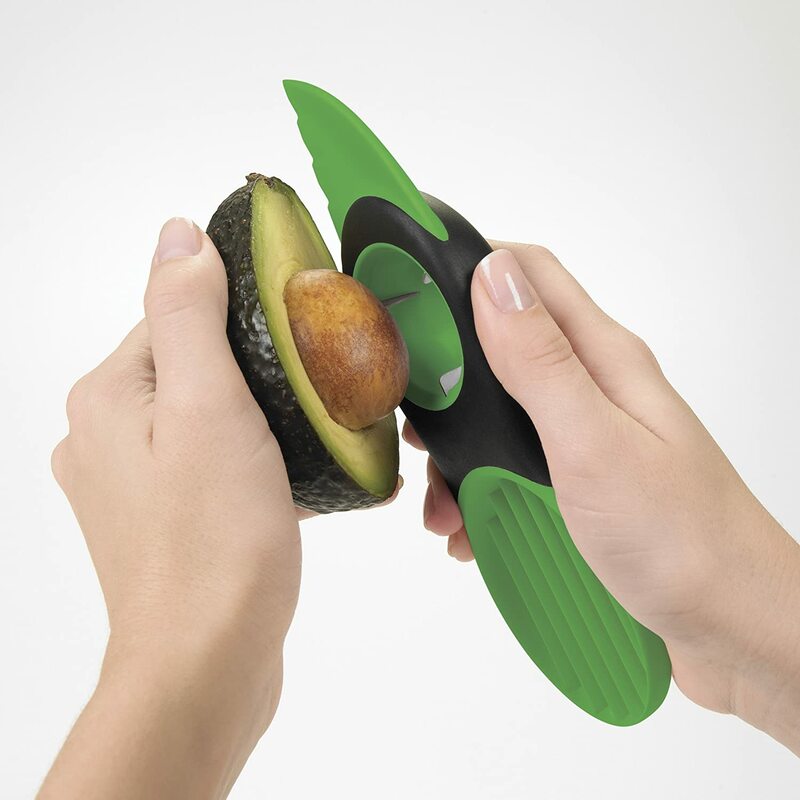 The OXO slicer takes care of all your avocado needs: It slices, removes the pit, and scoops out the flesh, all in one easy to use and clean tool. A good cutting board makes chopping and slicing easier. This extra-large bamboo board features drip grooves to catch juices, and is pretty and large enough to double as a serving tray. You’ll want to make sure to only hand wash this (and any wood or bamboo cutting boards you have) to ensure it lasts. Also be aware that this board really is extra-large – if you’re short on space, look for a smaller version. Fans of garlic and/or ginger will love this gadget. 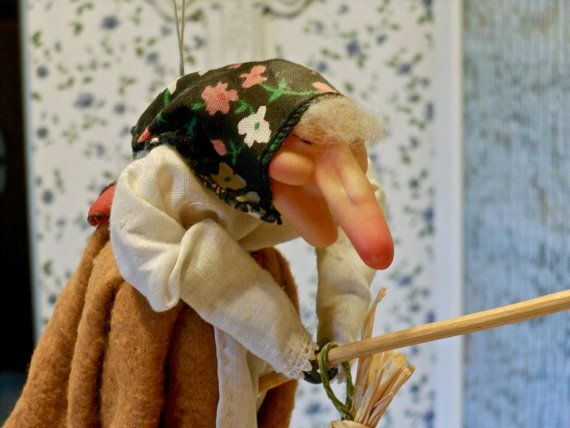 It makes short work of mincing and allows you to avoid getting smelly garlic hands! It may not be perfect, but it’s very inexpensive and works well to chop a few cloves of garlic. 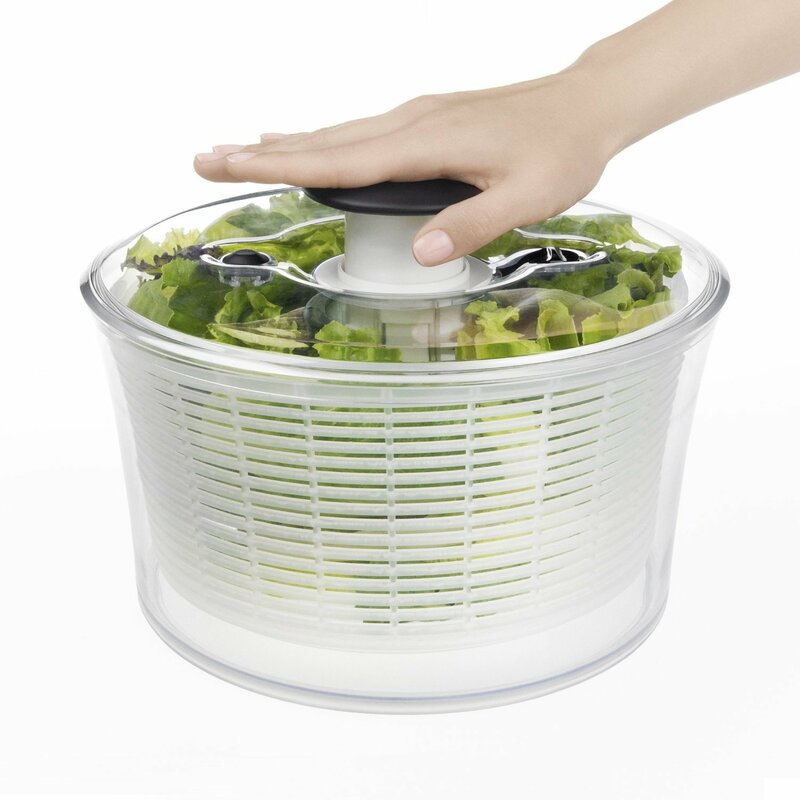 A salad spinner may be impractical for some, but for those who eat salads frequently, a salad spinner can be a life saver. This OXO spinner is easy to use and easy to clean. It is a little spendy but well worth it for a high quality and highly rated salad spinner that is BPA free and dishwasher safe.